The Lay-Cistercians of Our Lady of the Holy Spirit was formally founded in 1987 by its 5 original members; we now comprise a community of about 45. 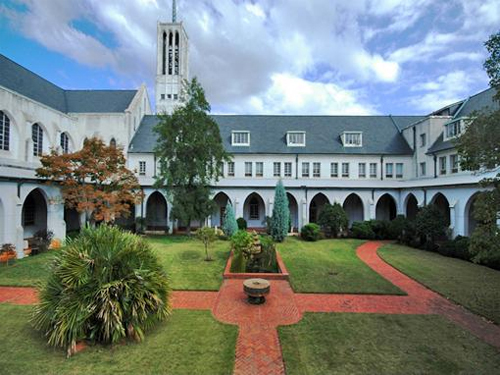 The monks of Holy Spirit Abbey voted, in 2002, to formally associate themselves with us. As perpetual novices of the Holy Spirit, we try to live lives oriented to the Cistercian charism.